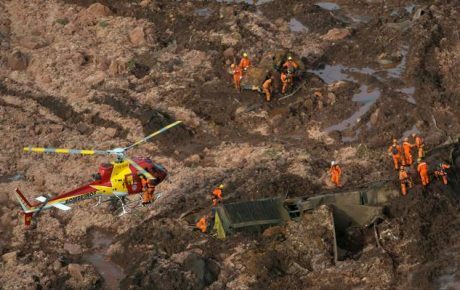 Last Friday’s catastrophic dam failure near the town of Brumadinho, Minas Gerais, has left at least 99 dead and, so far, 257 missing. Although the concrete cause of the collapse is not yet known, Brazilian society is pointing its finger directly at the company in charge: the country’s biggest mining company, Vale. A co-owner of the dam which failed in the nearby town of Mariana in 2015—causing the biggest environmental disaster in Brazilian history—Vale will be forced into taking action this time around. There were calls for the Vale board of directors to be sacked, while Brazil’s Prosecutor General Raquel Dodge has talked about making the officers criminally liable. 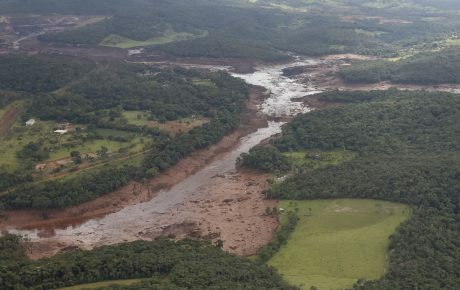 In response to the mounting pressure, Vale has announced it will decommission all of its tailings dams which use the same structure as those in Brumadinho and Mariana, highlighted by experts as being a potential cause for the two catastrophic failures over the past three years. The dam in Brumadinho was raised using what is called an “upstream” design, where embankments, made from tailings, are piled on top of one another, creating a staircase effect and moving the dam upstream. This particular format is regarded as being the least safe and most cost-effective method of raising dams. Other designs include the “downstream” model, which is the inverse of the upstream, stacking embankments in a downstream direction. There is also the “centerline” design, consisting of dikes built directly on top of one another and raising the dam vertically. 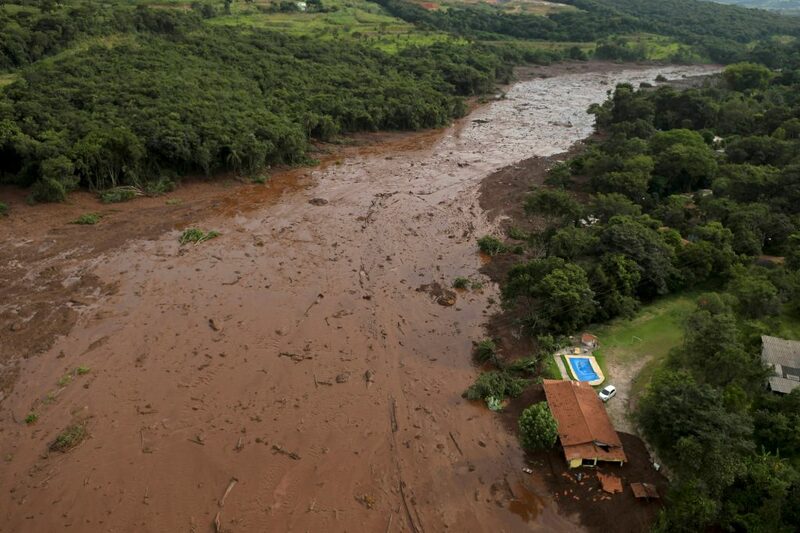 Both the aforementioned formats are regarded as being much safer than upstream dams such as Brumadinho and Mariana. Vale administers a further ten upstream dams, all of which are situated in Minas Gerais, and are currently inactive (no further tailings are being deposited there). At the same time as the company has pledged to get rid of its own upstream dams, Minas Gerais courts have ordered that no licenses can be granted or renewed for such structures in the state. As the ten dams in question are inactive, Vale’s plan is to completely get rid of them. In order to do so, they have two options. Either they can simply cover the tailings with earth, or they can drain the dam, remove the embankments, and reforest the area. Burying the dams is by far the cheapest and easiest alternative, which, given Vale chose the cheapest and easiest dam structure in the first place, would seem to be the most likely option. However, it is more probable that the company will in fact properly drain the sites—not necessarily for any environmental concern, but in order to profit from it. Once the tailings are drained from a dam, they are taken to a treatment center and processed. Vale can then sell these repurposed products on the market, a strategy the company has been using since 2016. Vale takes the tailings drained from its dams to manufacture a product called Brazilian Blend Fines (BRBF), a mixture of different types of iron ores which has quickly become one of the company’s most important products. Even before the Brumadinho disaster, BRBF was set to be Vale’s highest volume product in 2019. The sale of BRBF is now particularly attractive, due to the high price of iron ore around the world. While it may appear to be a sacrificial measure in response to the dozens of lives lost in Brumadinho, Vale’s decision to decommission these upstream mines may actually be quite profitable. 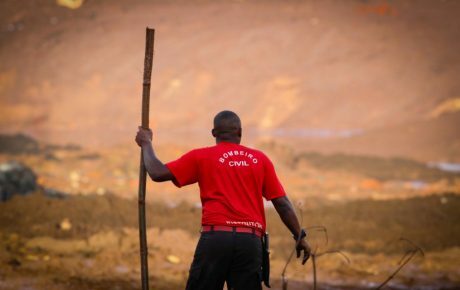 Much of the outrage surrounding the Brumadinho catastrophe concerns the fact that the collapsed tailings dam had all of its environmental permits and licenses up to date at the time of the incident. The fact that these safety concerns were “unnoticed,” casts a shadow over the inspection process of this and the rest of Brazil’s dams. 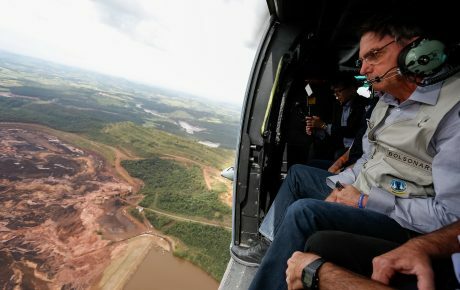 In truth, big Brazilian mining companies have been given an easy ride by environmental regulators, with Vale even receiving some slack from state legislators just days after the collapse in Mariana, in 2015. At the time, the Minas Gerais state government sanctioned a law giving large ventures “priority” in environmental licensing proceedings. A fast-track route was created for such undertakings, and since 2015, of the 72 projects approved, 20 benefitted Vale. Among these 20 was the license to expand mining operations in Brumadinho, including alterations to the now collapsed tailings dam.